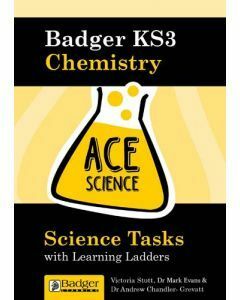 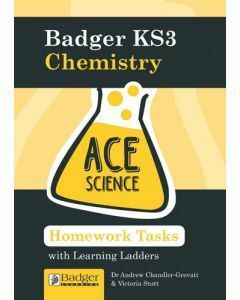 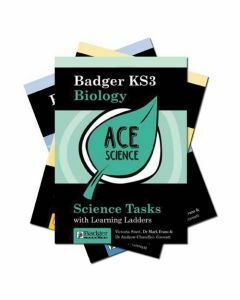 Our secondary science resources are comprehensive and easy to use, including materials to support the study of KS3, GCSEs and A-levels, with explanations of each assessment focus. 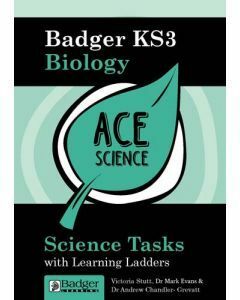 Our secondary science resources are comprehensive and easy to use, including materials to support the study of KS3, GCSEs and A-levels, with explanations of each assessment focus. 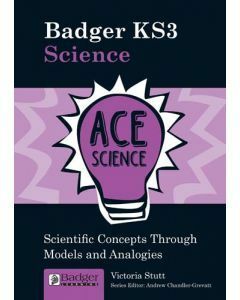 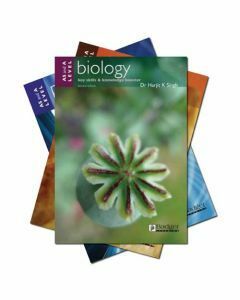 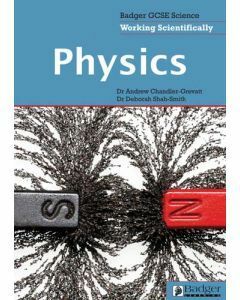 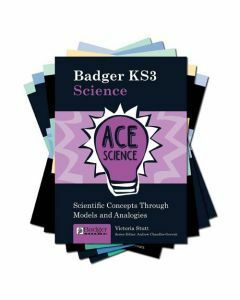 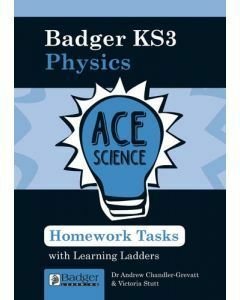 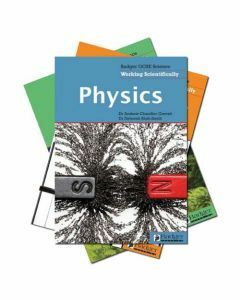 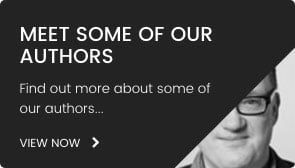 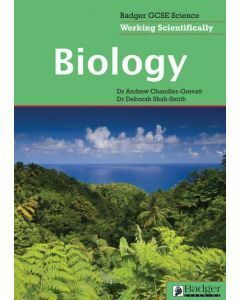 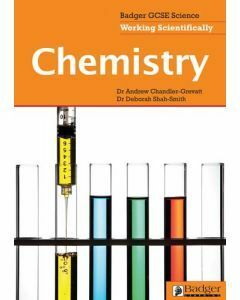 Books are divided into separate science subjects - physics, biology, chemistry and geology - as well as different ability levels and varying focuses, such as investigative tasks for beginners and general science ideas. 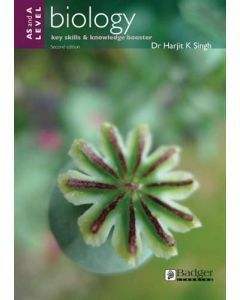 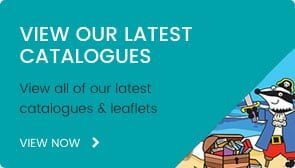 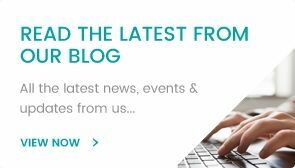 These resources help to develop the knowledge, understanding and skills outlined in the curriculum. 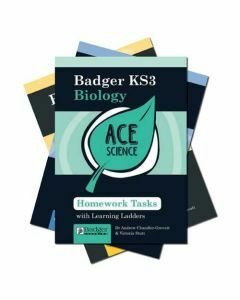 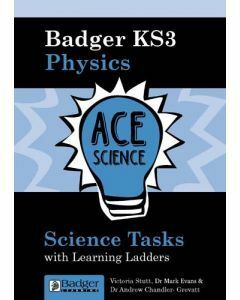 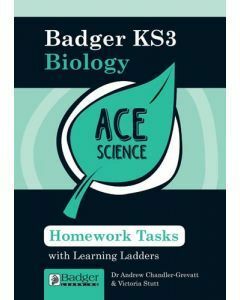 Resources include Starter Packs which present over 100 lively and engaging starting activities for pupils, GCSE formative assessment packs which encourage the improvement of knowledge, understanding and skills needed and A Level Key Skills and Knowledge Booster Sets.